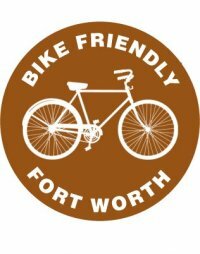 Below is a list of the best biking trails in Fort Worth and a biking trails map with a list of the trails and a map to show the trail location and route. 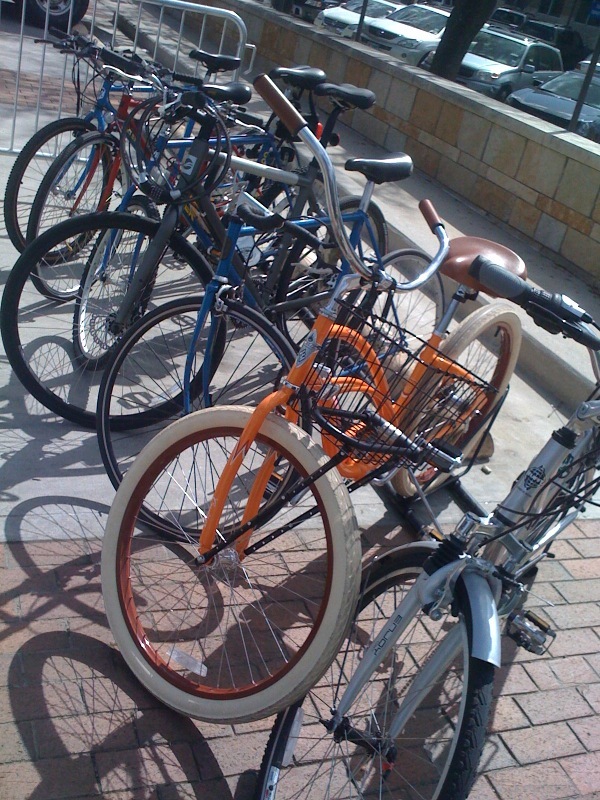 Fort Worth is an excellent city for biking and the variety of bike trails in Fort Worth is excellent - have fun. Click on the bike route of interest and it will be highlighted on the map! Five miles plus of challenging terrain with technical and wooded trails which form a loop that has treacherous downhills and fast flats. Fifteen mile trail over 1200 acres that gives the mountain bikers an intense ride. Eight miles of paved bike trails which pass through thick forest and wide greenbelts. 9 1/2 miles of mountain biking trails through areas known as preserving the best dinosaur tracks in the world. Twenty miles of winding trail through farm and ranch land which end up in downtown Mineral Wells. One of the trail heads is in the park where you can visit Log Cabin Village or the Ft Worth Zoo. Seven miles of loops that interconnect through a wooded section overlooking Lake Worth. The trails are beginner level with sections of expert levels adjacent. Biking Trail extends along the West Fork which connects downtown Ft Worth and trails to the east and southeast.